Dendritic spines – tiny protrusions emanating from the surface of neurons – are the devices used to store memory in the brain. About 100 trillion spines exist in our brain, and biochemical reactions occurring in these spines underlie our learning and memory. Many mental diseases are caused by a failure in this biochemical process. 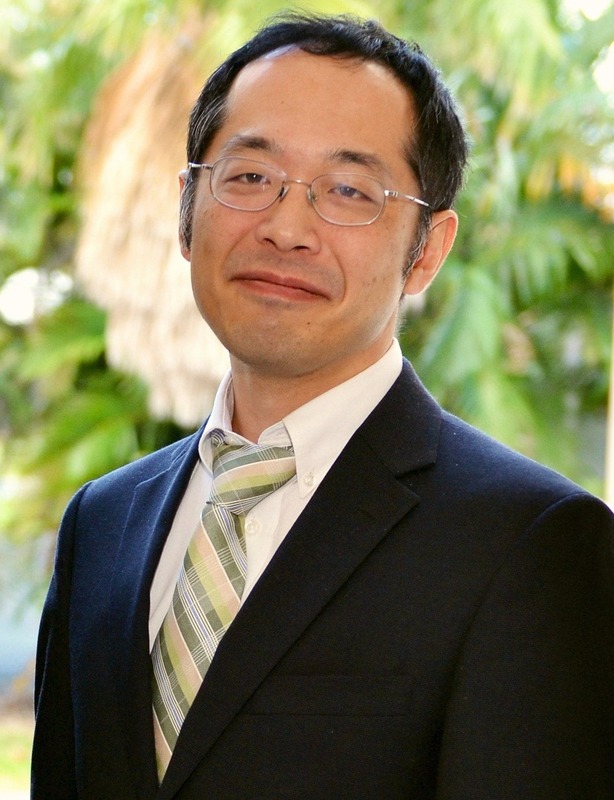 Dr. Ryohei Yasuda has developed a new technology to monitor the biochemical reactions in individual dendritic spines. This has provided many insights into the molecular basis of our learning and memory, as well as diseases that cause memory impairment such as Alzheimer’s disease.